CHIA: Credibility for what I do - CHIA "
“Why haven’t you done it”, says Claire Holt to her peers who haven’t become CHIAs. As the first CHIA to recertify, Claire said “by participating in the industry and the profession, it’s really easy to recertify and obtain the 60 points”. As the Director of Health Informatics at Portland District Health, Claire’s main driver for becoming a CHIA was because it “gave you a framework and credibility of what you do. 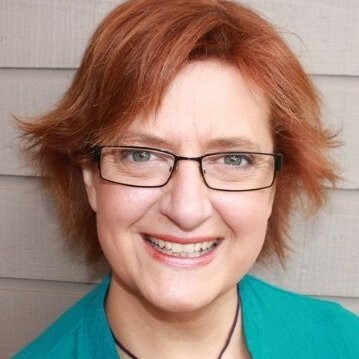 Working regionally there needed to be credibility across the group to make decisions with validation.” By being certified, Claire said she can now say “I am certified, I know what I am talking about”. 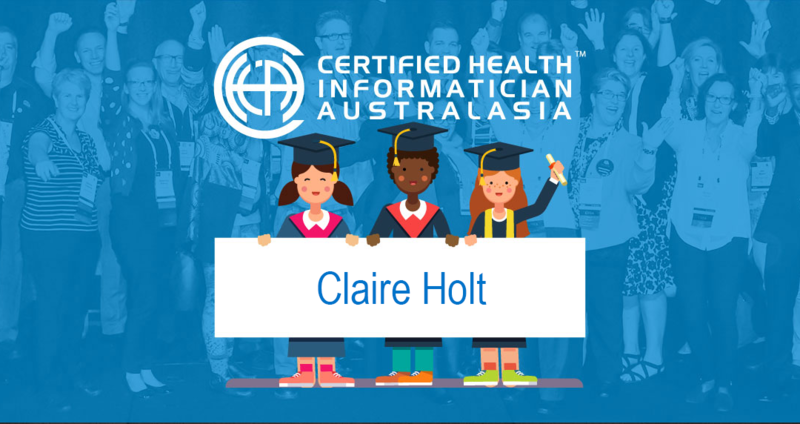 As a trained Health Information Manager with a strong background in IT, Claire naturally gravitated towards IT. A typical day for Claire can involve attending meetings, working on system improvements, user trouble shooting and consulting medical staff on best practice to name a few. Claire sees the future of health informatics as “getting to the point its not noted in clinical care. The clinicians work and it’s just happening in the background; its unobtrusive”.